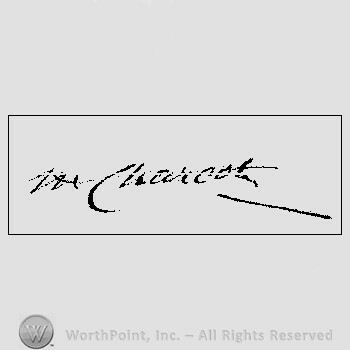 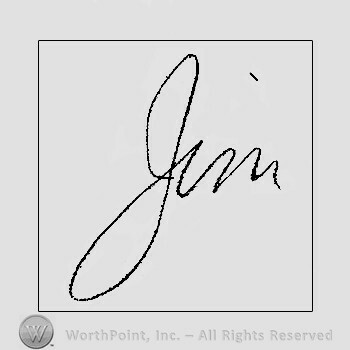 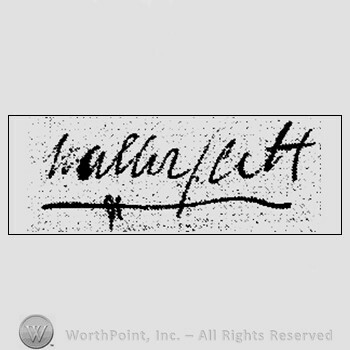 Autograph/Signature : Jean Martin Charcot. 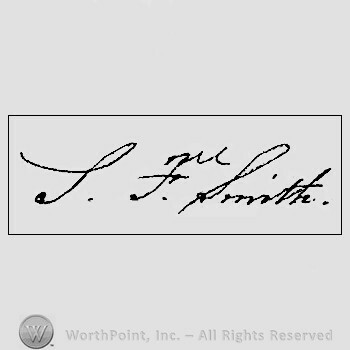 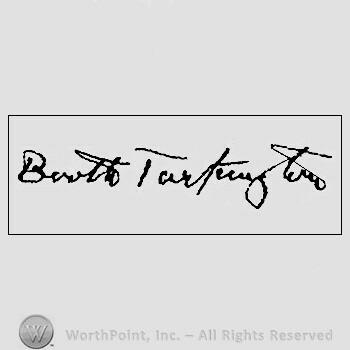 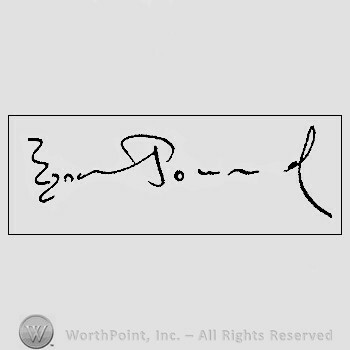 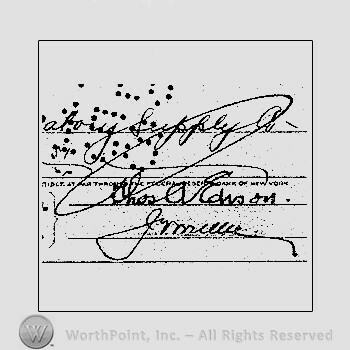 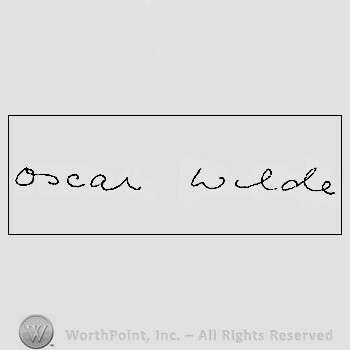 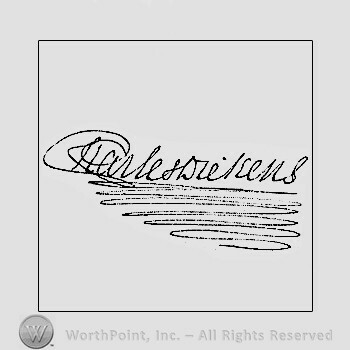 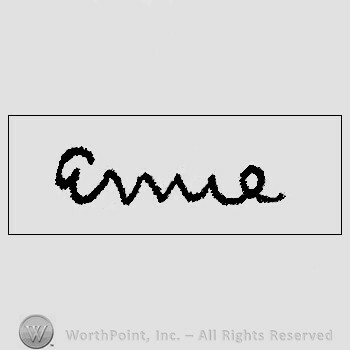 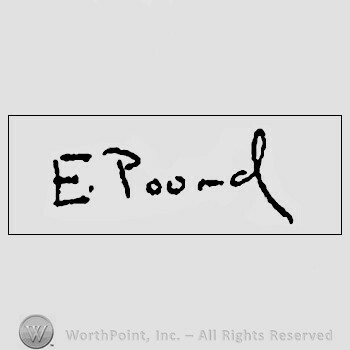 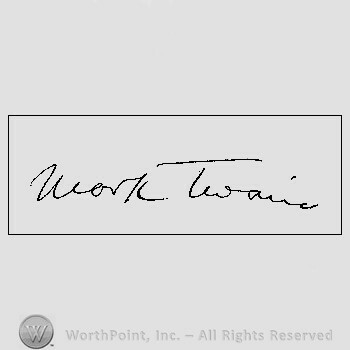 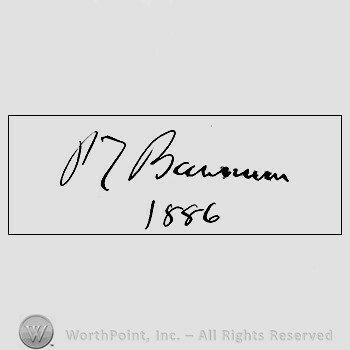 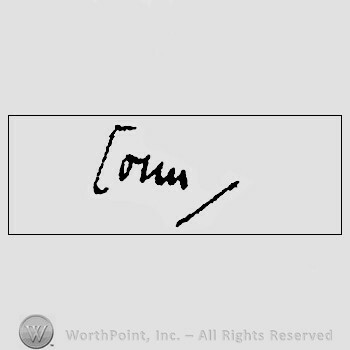 Autograph/Signature : Thomas A. Edison. 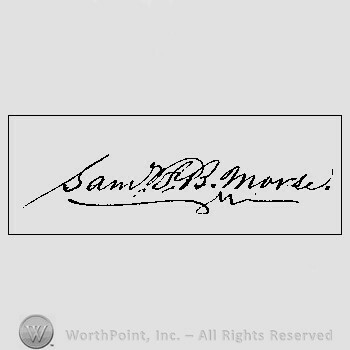 Autograph/Signature : Samuel F. B. Morse. 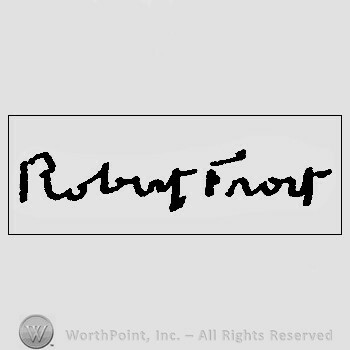 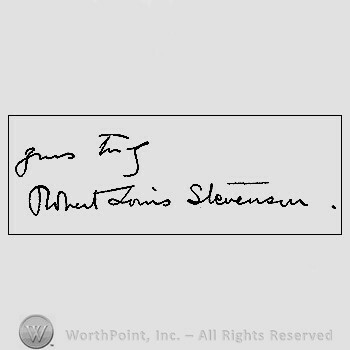 Autograph/Signature : Robert Louis Stevenson. 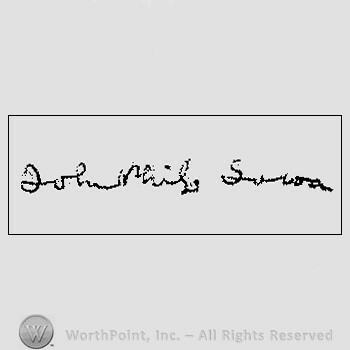 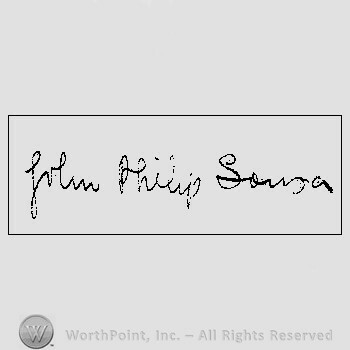 Autograph/Signature : Sousa, John Philip. 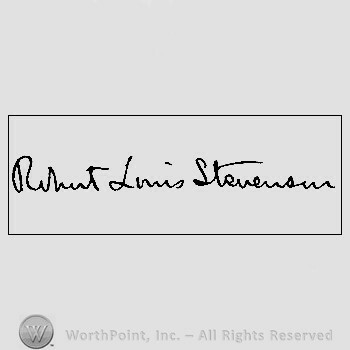 Autograph/Signature : Stevenson, Robert Louis.